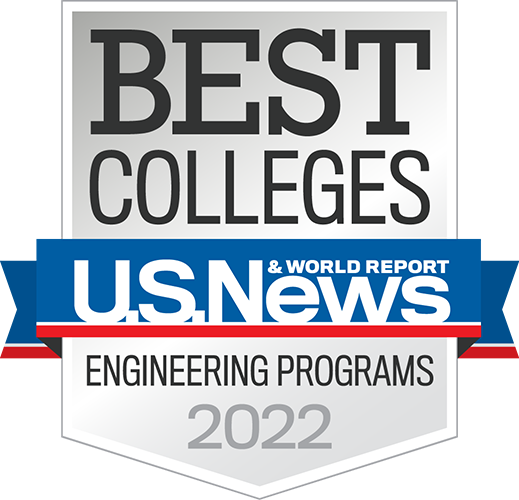 Rose‑Hulman attracts some of the best students in engineering, science, and mathematics and gives them a solid academic foundation enhanced by opportunities for hands-on application and innovation. When you recruit graduates from one of the top engineering schools in the nation, you can expect intelligent, well-rounded employees who are experienced enough to hit the ground running for your company. Even though their majors are in engineering, science, or mathematics, our students are also required to take a number of humanities classes. In addition, their internships and senior projects give them real-world experience so they know about the importance of teamwork, diligence and good communication skills. What do Rose-Hulman students study? Rose-Hulman offers 21 programs of study plus an even larger number of minors. The largest number of students major in mechanical engineering, with chemical engineering and electrical engineering following.